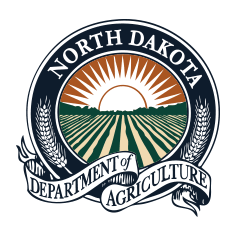 BISMARCK, N.D. – Agriculture Commissioner Doug Goehring will lead a drought roundtable meeting from 2-4 p.m., Tuesday, June 27, at the Farm Credit Services building, 1600 Old Red Trail NW, Mandan. If you would like to attend the roundtable, please RSVP to Jessie Pfaff at 701-328-1496 or jkpfaff@nd.gov by noon on Monday, June 26. The complete agenda for the meeting is available here.